Long ago, we stopped making the case for the Valley versus Alley and let the innovation ecosystem in New York do the talking. 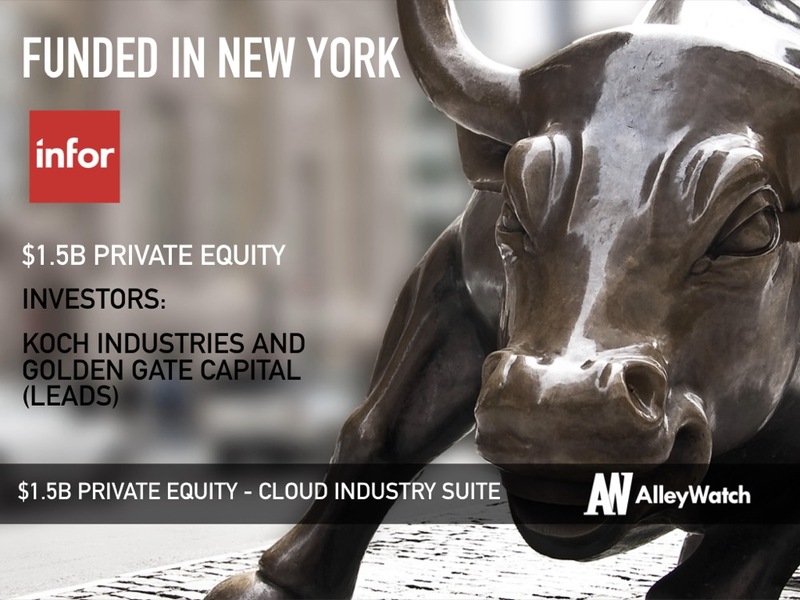 New York City’s emergence as a tech hub has been led by many factors and Infor, the software company that builds customer cloud-based platforms to service virtually every industry, is one of the companies at the head of the pack. 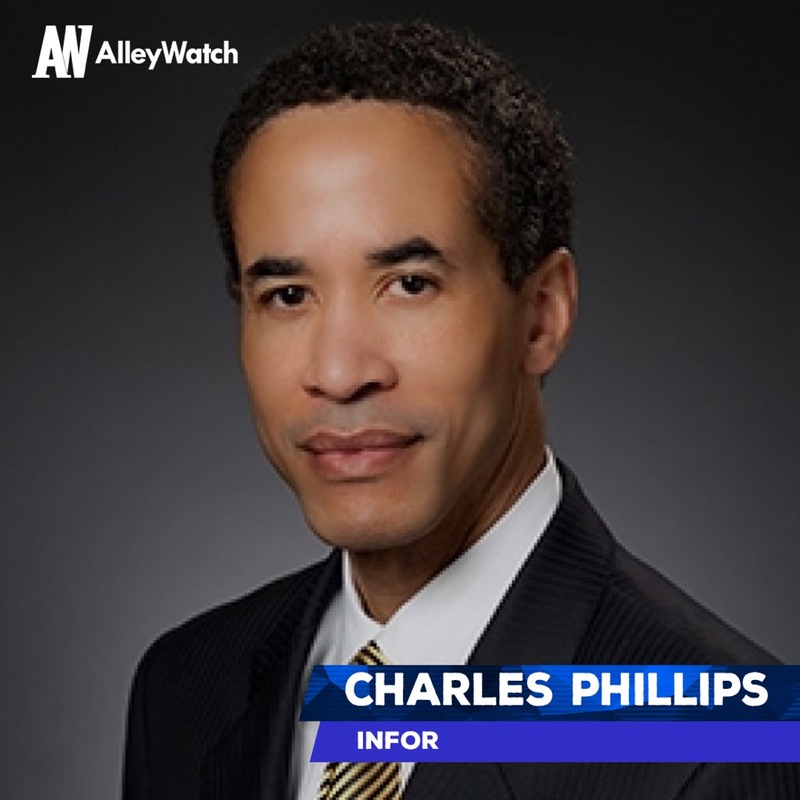 Founded in 2002, Infor employs over 17,000 individuals and has close to 70,000 customers. The company’s offering is vital for companies looking to automate their business operations and bring them into the cloud. 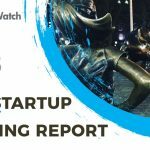 While the company will not comment on its valuation, as a leader in the cloud enterprise services space, we predict that Infor’s IPO will be the largest tech IPO in NYC history and various estimates indicate that the company’s current valuation is the largest for an NYC Tech company, even surpassing WeWork’s recent $47B valuation. AlleyWatch discussed automation and fundraising in a candid and straightforward interview with CEO Charles Phillips. Infor has now raised total reported funding of $4B over four rounds. Koch Industries and Golden Gate Capital were the investors and we raised a total of $1.5B. Tell us about the product or service that Infor offers. Infor offers business software that automates all the operations of large and small companies in the cloud. We digitize companies and get them off paper and into the cloud. What market does Infor target and how big is it? Only a few companies can automate all other companies. It’s a large market at $30B and only a limited number of suppliers. If you start a company, you need software to handle your internal operations so you can focus on your customers. We sell subscriptions to a cloud software for various industries – and charge by the number of users. How has the NYC Tech ecosystem evolved since joining Infor in 2010? It’s become easier to convince tech graduates to come to NY. Before they thought they could only work in Silicon Valley. NY is now a legit alternative and you get to see other industries and some culture. 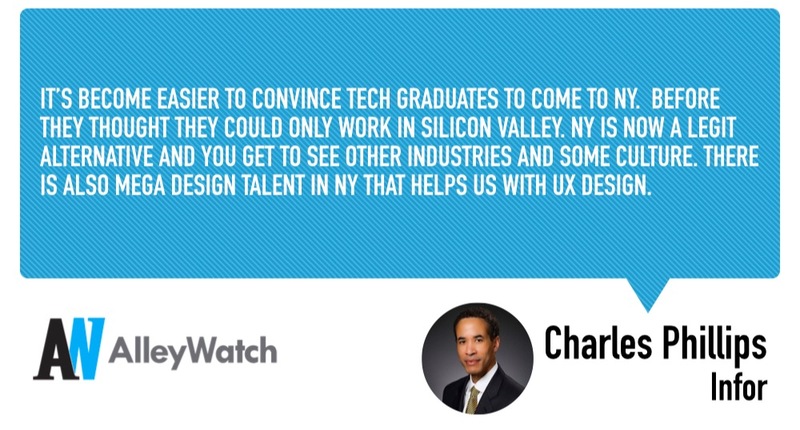 There is also mega design talent in NY that helps us with UX design. How has your role changed as the company has scaled significantly since you joined? More people externally want to connect with us, so that ambassador role has become more important. We are the largest software company headquartered in NYC and people want to know how and why we are in NY. Infor is moving towards going public in the near term. What action items are you focusing on preparing the company for that? We are focused on consistency and predictably which is what public investors value. This was not as difficult since it was from existing investors. It was the execution over the prior two years that convinced them to put in more. 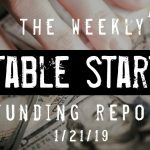 Finding the time to update investors. Spend carefully and get to break even.